Variety is timeless in the Straight Egyptian Arabian herd. Variety is ultimately what becomes intriguing in breeding the small population that comprises the SE Arabian. How do we get variety in SE Arabians from such a small herd? Beautiful patterns of breeding's are well documented in the historic pictures and pedigrees of the Desert Arabian. Recognizing and combining, various female and male lines and varieties of visual types, make breeding fun and interesting. This approach also preserves the lines and varieties making up the rare SE Arabian. From the unique male and female lines, that only Straight Egyptian Arabians posses, we seek out and find , living and unique pieces of art, The Egyptian Arabian. DNA tools that go beyond measure! in its DNA, we are all lucky to have such a creature . A creature with character and communication. A creature we can admire. A creature with unique timeless variety and diversity within its self. I encourage you to read and learn about foundation bloodlines, see horses in person and in photos, look again and again and delve after the secrets of the bloodlines of the Straight Egyptian Arabian. Appreciate the variety and uniqueness of each one that you see. A horse unlike any other in the world! Axiom Arabians: Combining the unique Babson blood from the Henry Babson import, with other Egyptian lines, we are assembling a unique collection of powerful Performance and Edurance Straight Egyptian Arabians. Each Egyptian Arabian is but a moment in time, connected to the past and a promise for the future. Breed historical Egyptian Arabian stock with power and performance , ​​ for the purpose of extending bloodstock into the future, and for the use of future Arabian Breeders. Make a trip out of visiting Axiom Arabians. 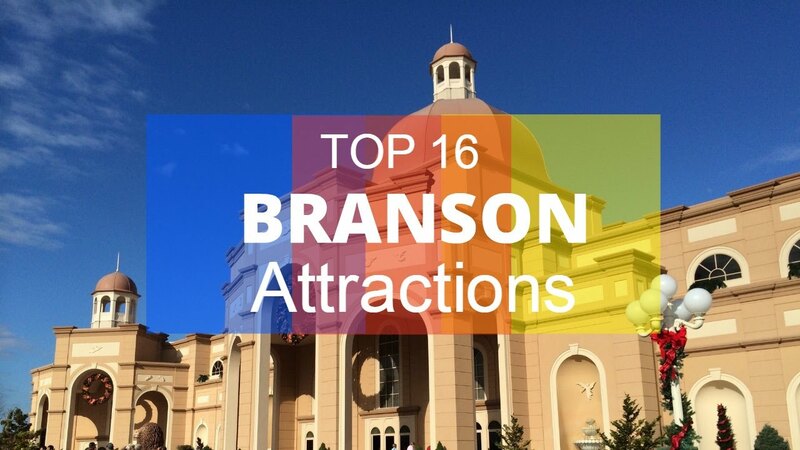 Take in the amazing sites and talent found in wonderful Branson Missouri! Bring your horses and trail ride during the day and take in shows at night. 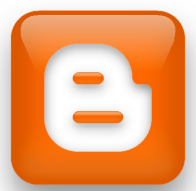 Great food, friendly people, reasonable prices and plenty to do and see. Branson is a great place to live and visit. There great places to Trail Ride within 30 -60 min around the Branson Ozarks area. You can even ride the 100 acres of the Axiom Arabian homestead. After your ride, drop off you horse and go out for a night of great entertainment and dinner. Axiom Arabians is located about 20 minuets from Silver Dollar City and 30 min from Branson.